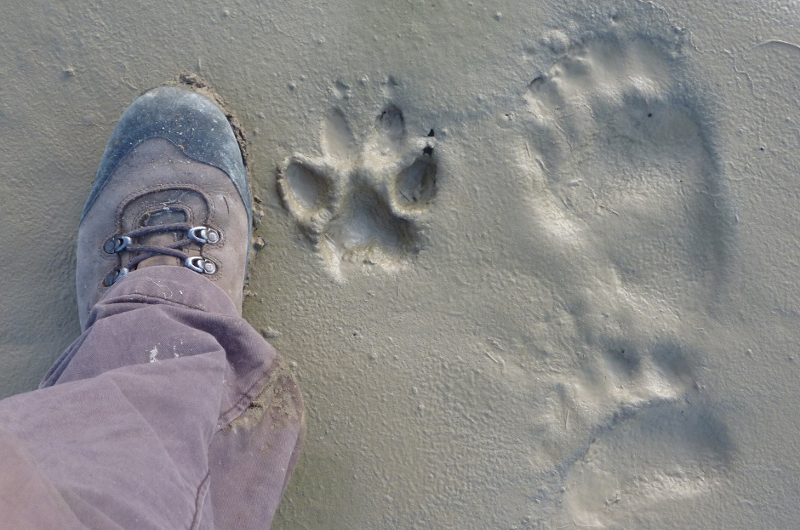 Linking animal conservation, health and sustainability in our Pacific Northwest. Woodland Park Zoo is located in the Pacific Northwest, a Pacific Rim bioregion with a national and global reputation for its scenic beauty and relative wildness. Surrounded by waterways, forests and mountains, we connect with nature all around us. 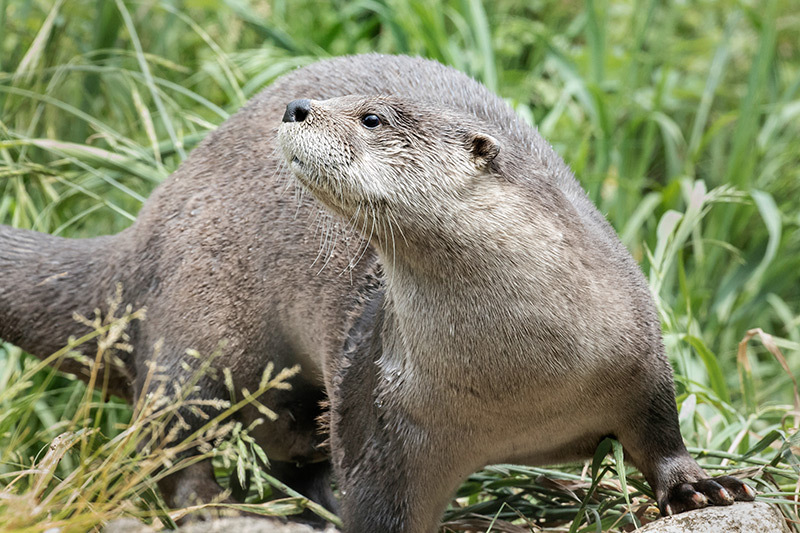 Those connections run deep, as our everyday choices have an impact: the way we store our garbage impacts the health of bear populations; the way we tend to our gardens impacts pollinators and the health of Puget Sound; and the way we protect top carnivores, such as gray wolves, also helps protect a whole range of species and habitats below them. 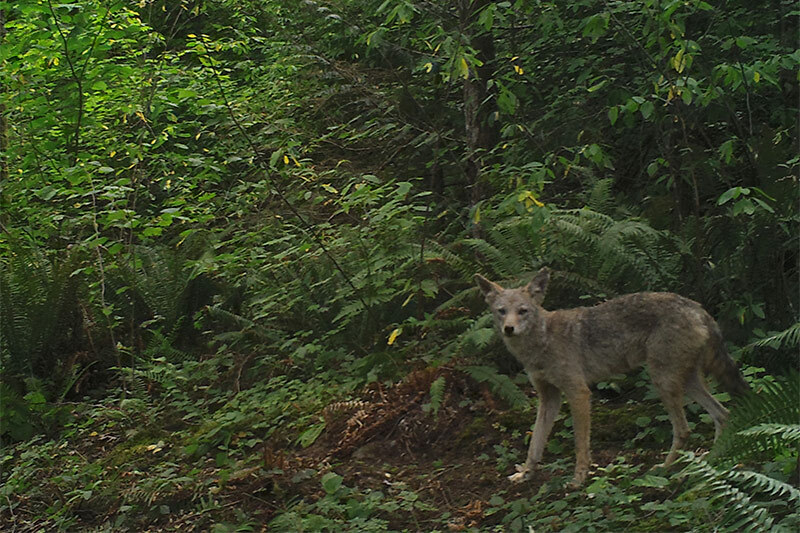 Living Northwest combines conservation programs that focus on native species restoration, habitat protection, wildlife education and human-wildlife conflict mitigation across the Pacific Northwest. These strategies improve the health of our wildlife populations, the health of our ecosystems, and the health of our communities.